The Delair Aerial Intelligence, or delair.ai, platform creates an integrated workflow to manage, analyse and share data. 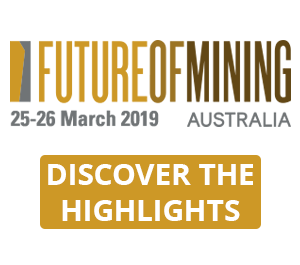 The UAV company said it features industry-optimised analytics for industries like mining, offering ways to control and report on inventory, ensure site safety compliance, and optimise and maintain haul roads. 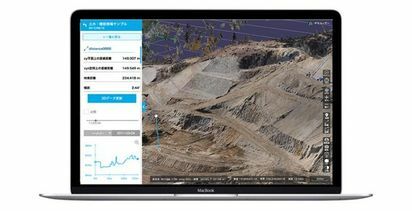 The hardware-agnostic, scalable platform comes with a set of tools for visualising, measuring and storing data, and includes support for orthophotography, slope maps, digital surface models and 3-D models. The user can visualise a site in 2-D or 3-D, while an integrated toolset takes care of measurements, including length, area size and stockpile volumes. 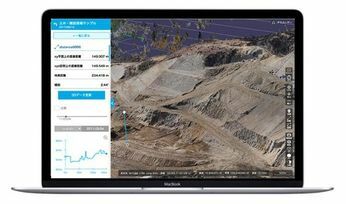 The platform allows drone data to be overlaid with other geospatial data, supporting popular commercial formats and allowing data to be exported to a range of industry-standard software suites and reporting formats. According to Delair, the solution is also built to support enterprise-strength security and privacy, with built-in features enabling data to be encrypted in transit and within the platform, while granular role-based controls provide user-specific access and editing privileges. 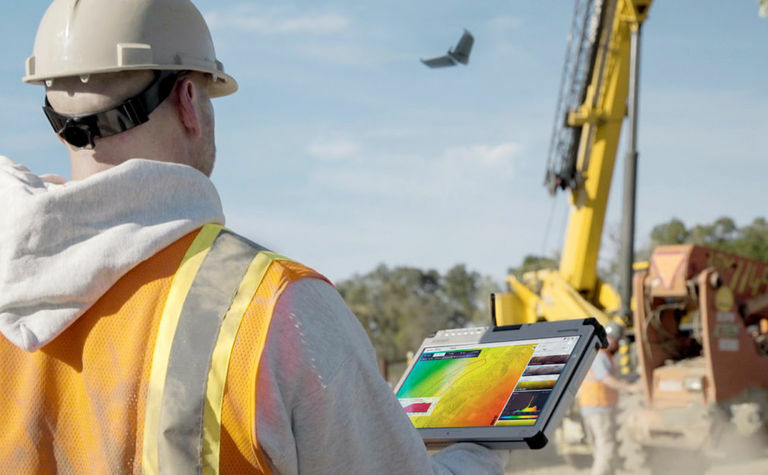 Built on the back of six years of internal software development and following its acquisition of Airware's software platform and development team in 2018, Delair claimed it now has the biggest team of software developers focused on drone data management. CEO Michael de Lagarde believes that data and software are the real "end game" in commercial drone use. 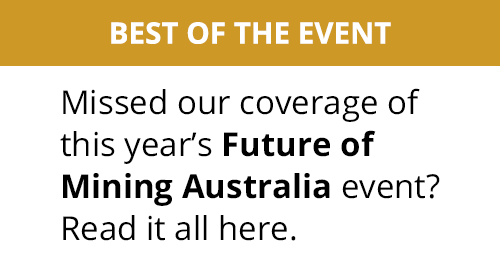 "These businesses demand not just innovative technology but enterprise-ready solutions that offer the scalability, reliability, and security they need, as well as the ability to integrate with other key business processes," he said. 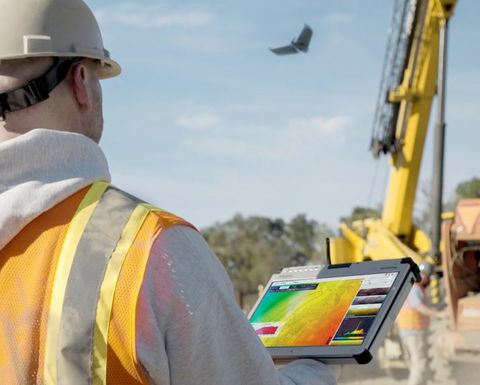 "With Delair Aerial Intelligence we can offer the combined power of an enterprise-focused workflow and proven industry-specific analytics to help turn aerial data into actionable business insight."